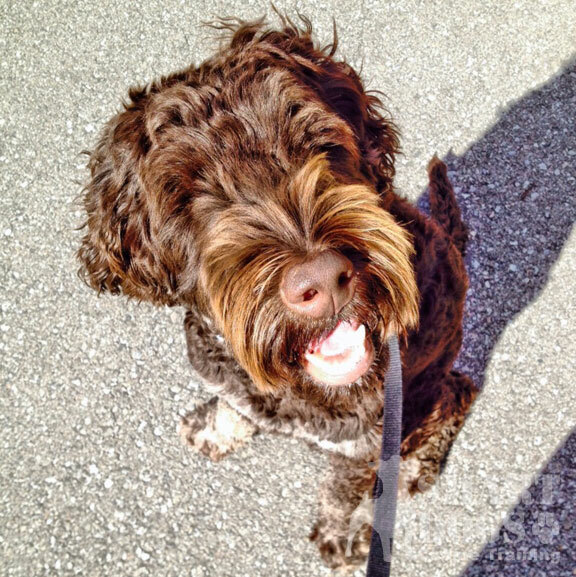 We are offering some simple, free, instructional video's to help jump start your dogs obedience/trick education. Happy Training! Dog Training - Teach Dog to Target Hand with their Nose from Smart Dogs Canine Training on Vimeo. 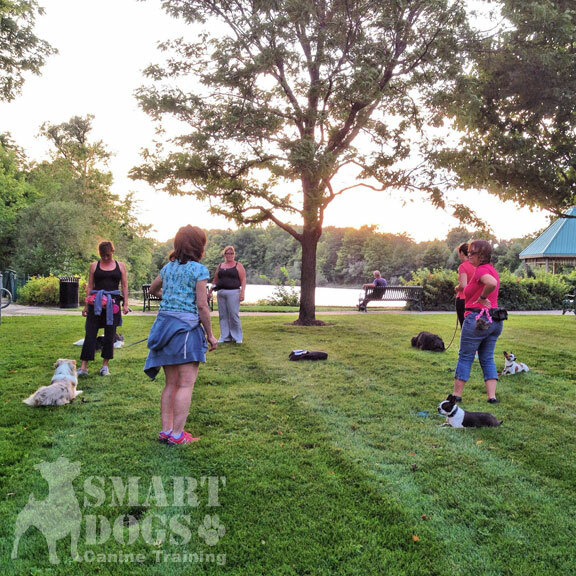 Teaching the Dog to Circle Right and Left from Smart Dogs Canine Training on Vimeo. 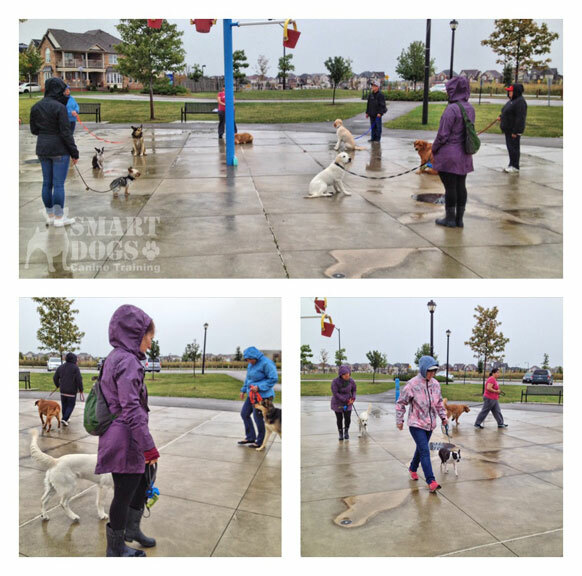 Teaching Dogs to Centre: Get between your legs and sit from Smart Dogs Canine Training on Vimeo. Teaching Dog to Target an Object from Smart Dogs Canine Training on Vimeo.